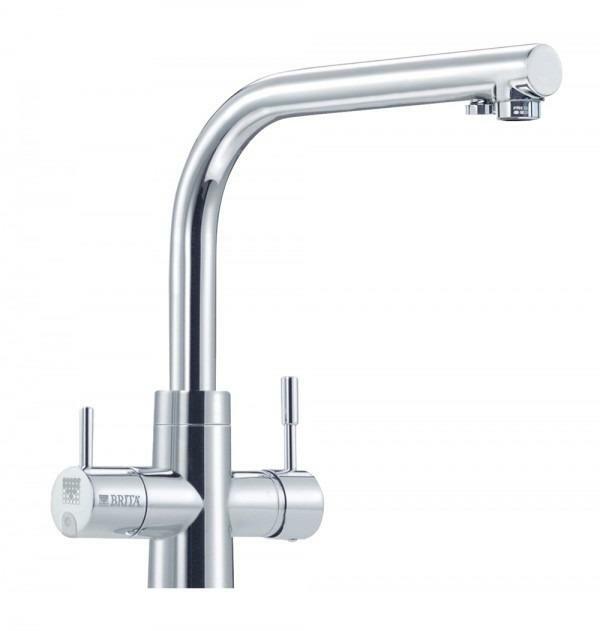 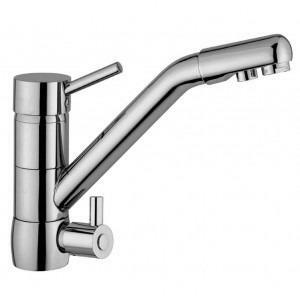 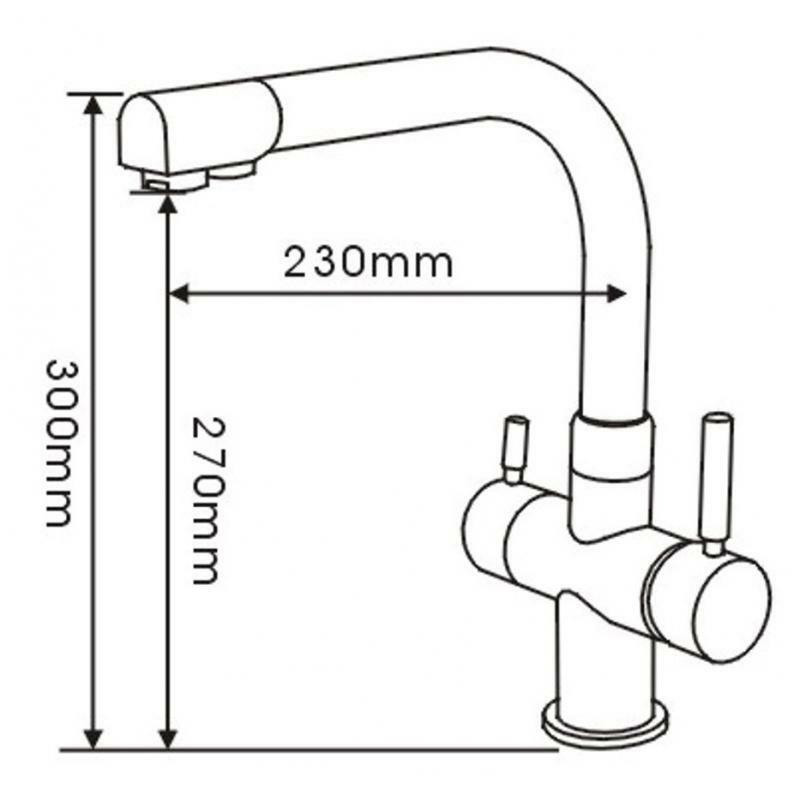 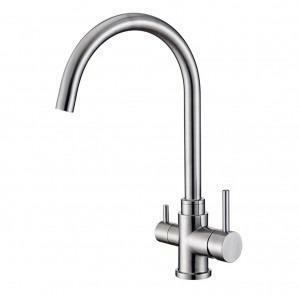 The Osmio Alba Modern Chrome 3-Way (Tri-flow) Kitchen Tap is a very high quality 3 Way Tap with solid construction, weighty with a perfect finish. 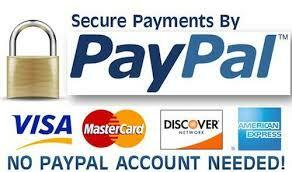 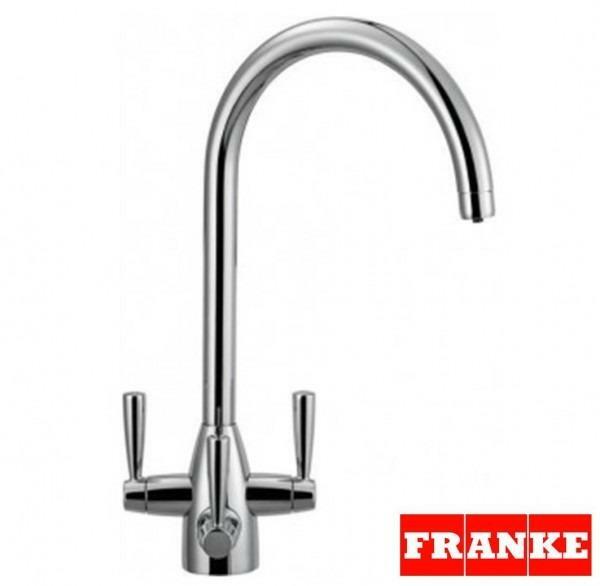 We can guarantee you will love the quality of this tap. 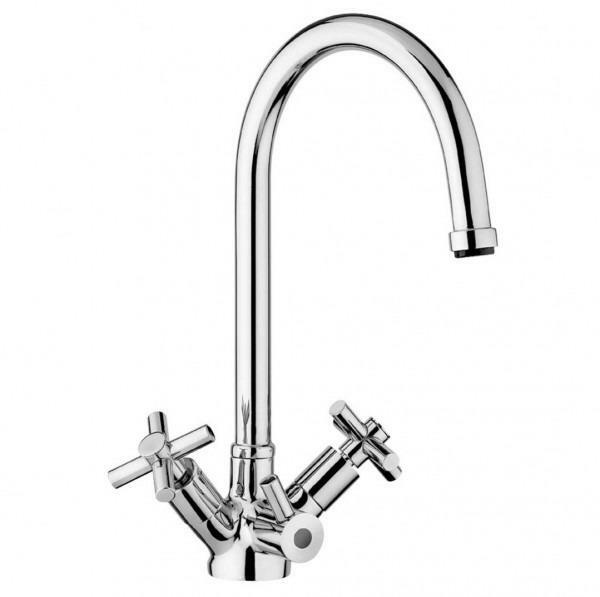 The tap looks fantastic with any black or dark sink. 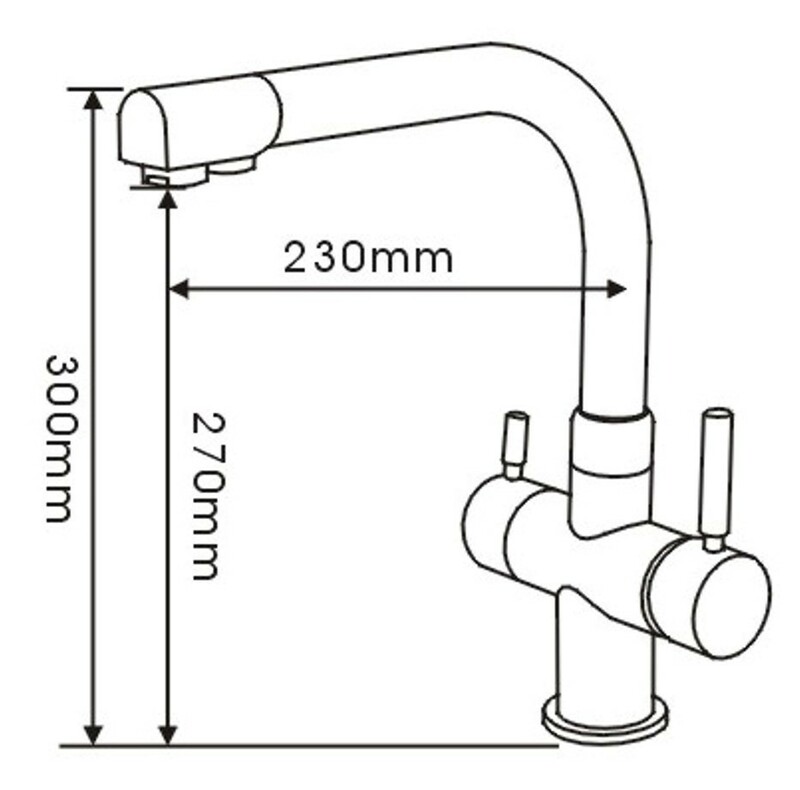 Do not need to drill another hole for your water filter system. 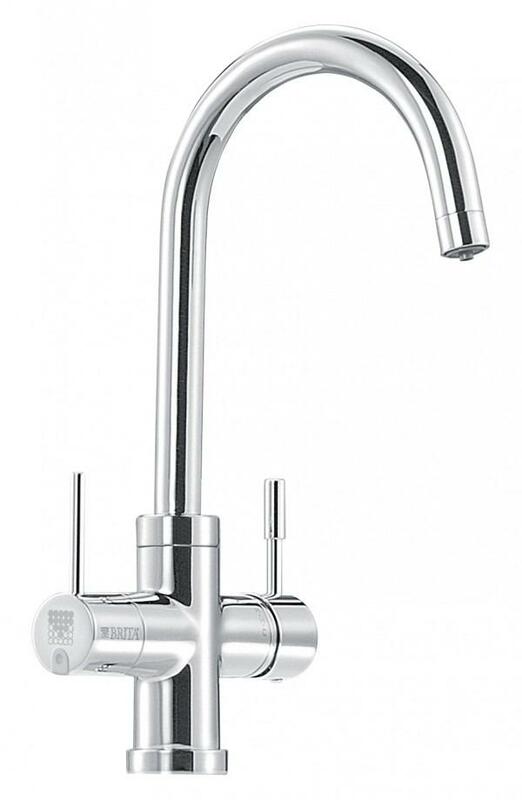 The Osmio Alba 3 Way Tap provides a simple way to make your kitchen look modern, clean and beautiful. 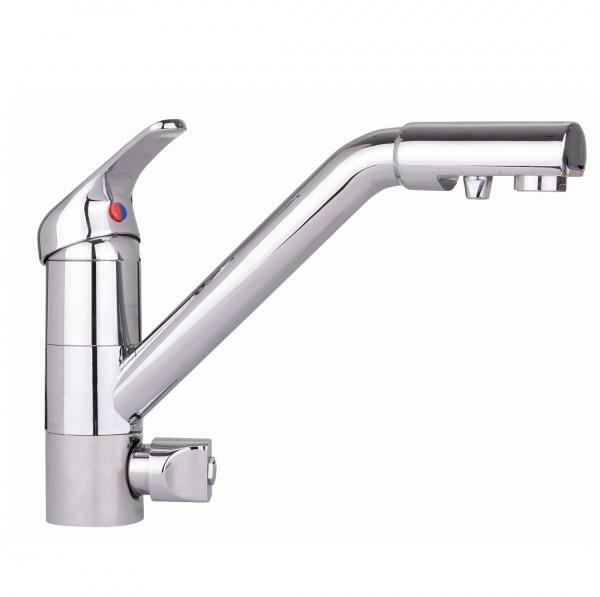 This fantastic 3 in 1 kitchen mixer tap will save space and give your kitchen that modern 21st century appeal. 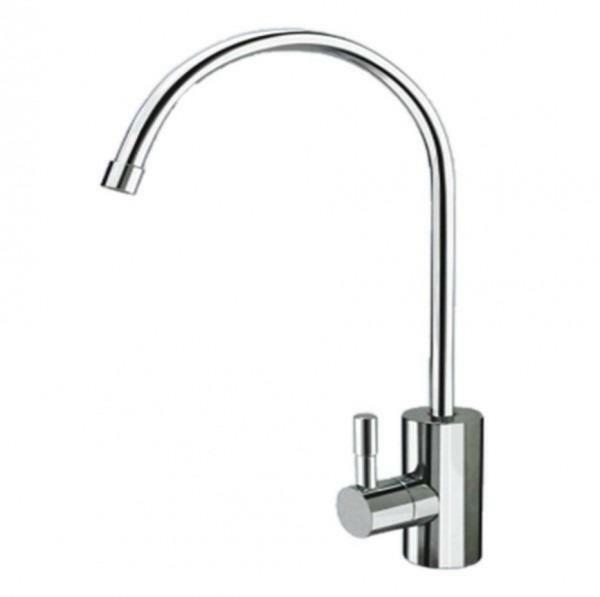 The Osmio Alba Chrome 3 Way Tap is an elegantly designed, easy functioning triflow tap which makes a bold statement in any modern kitchen. 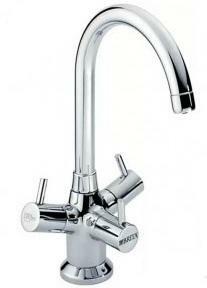 The tap supplies hot, cold and purified water with the purified water being delivered by an independent line to avoid mixing with unfiltered hot and cold water tap water. 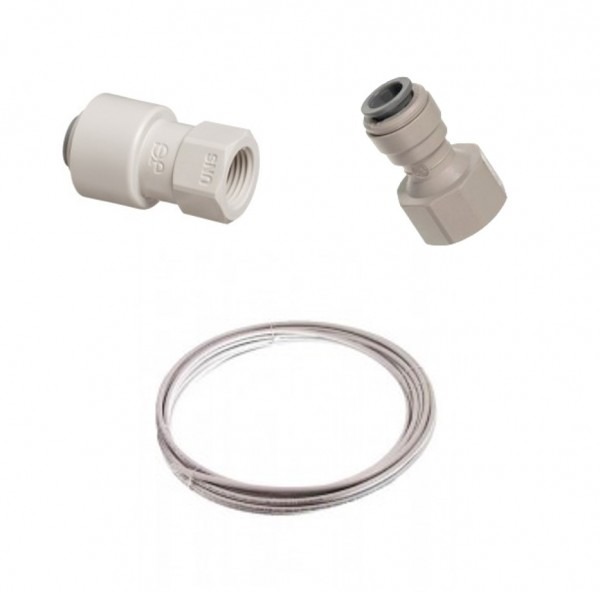 Although we have suggested these particular filters, please note that you also have a wide choice of alternatives from our Reverse Osmosis or UnderCounter filter ranges. 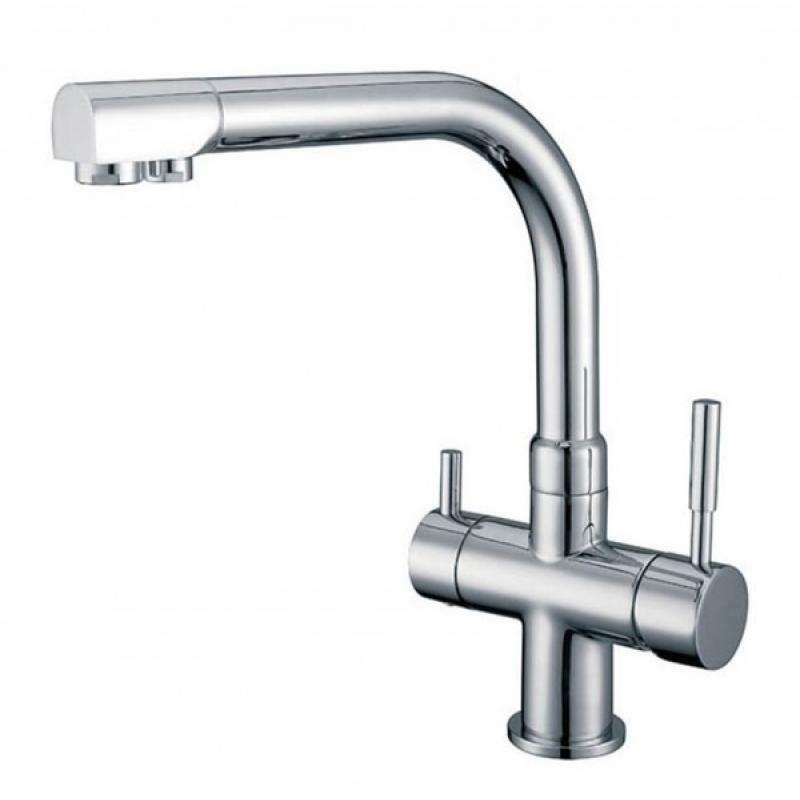 The Osmio Alba Modern Chrome 3-Way (Tri-flow) Kitchen Tap is a very high quality 3 Way Tap with solid construction, weighty with a perfect finish. 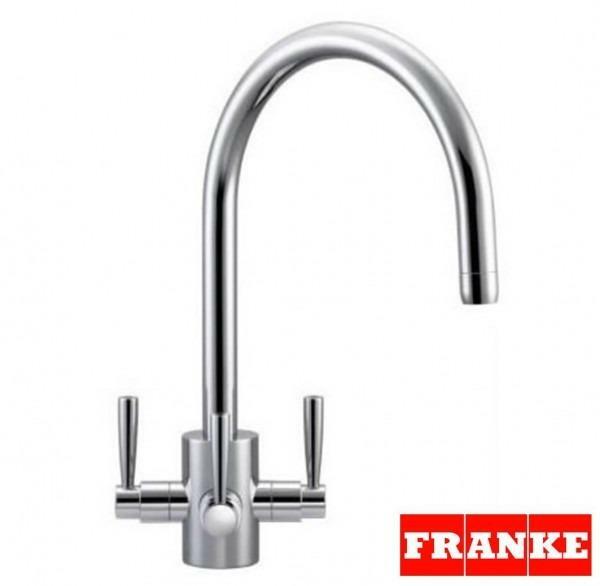 We can guarantee you will love the quality of this tap. 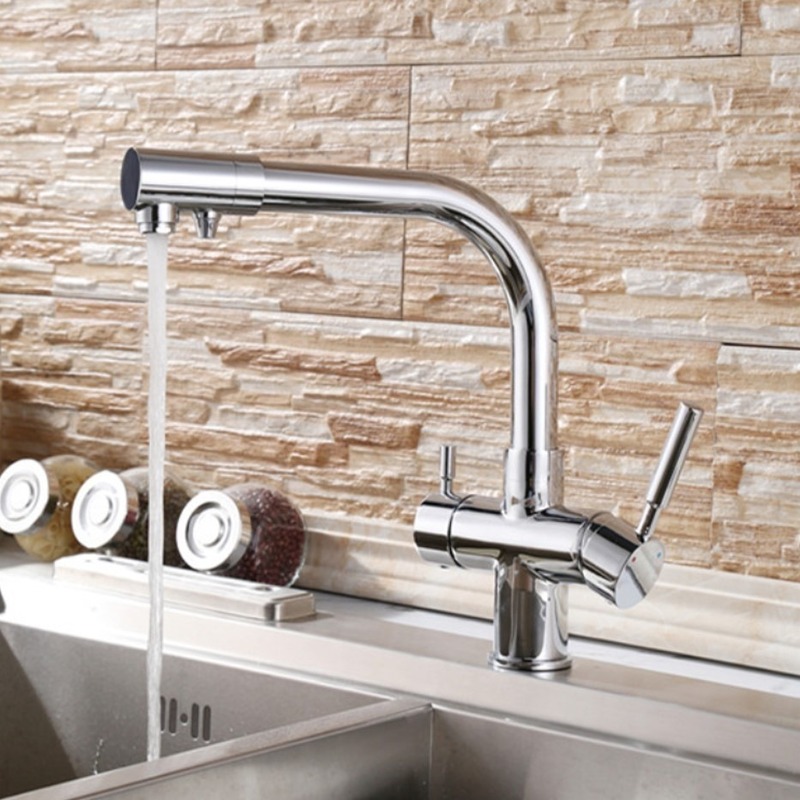 The tap looks fantastic with any black or dark sink. 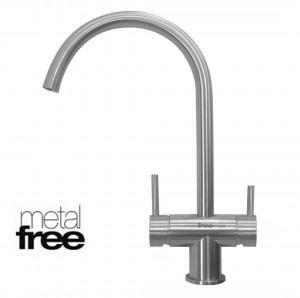 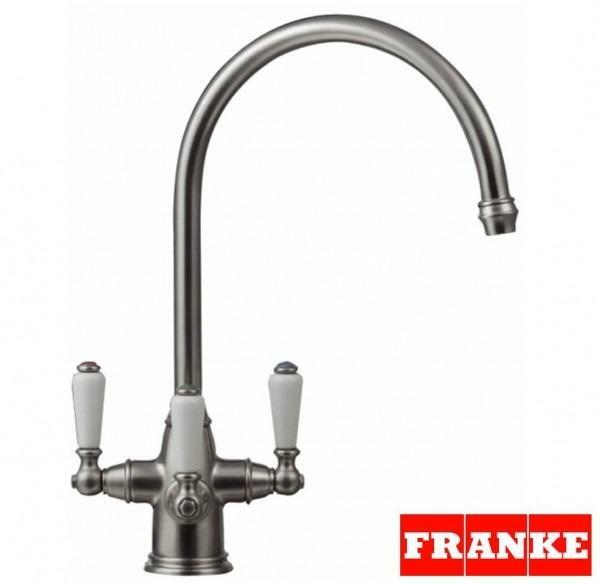 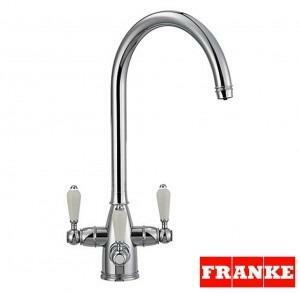 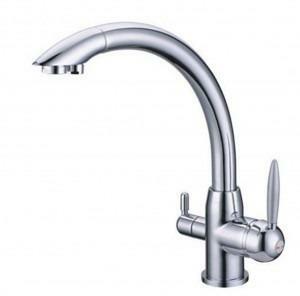 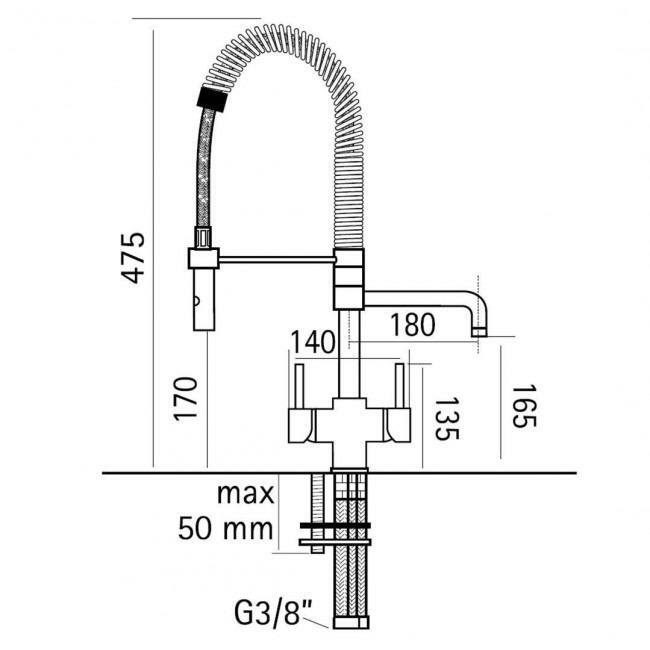 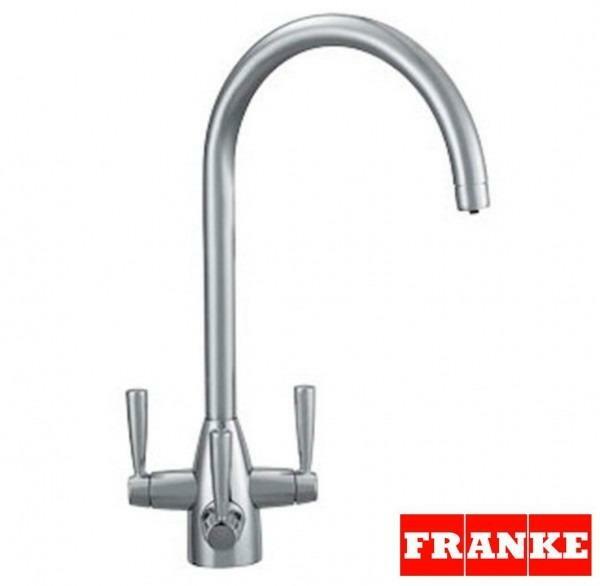 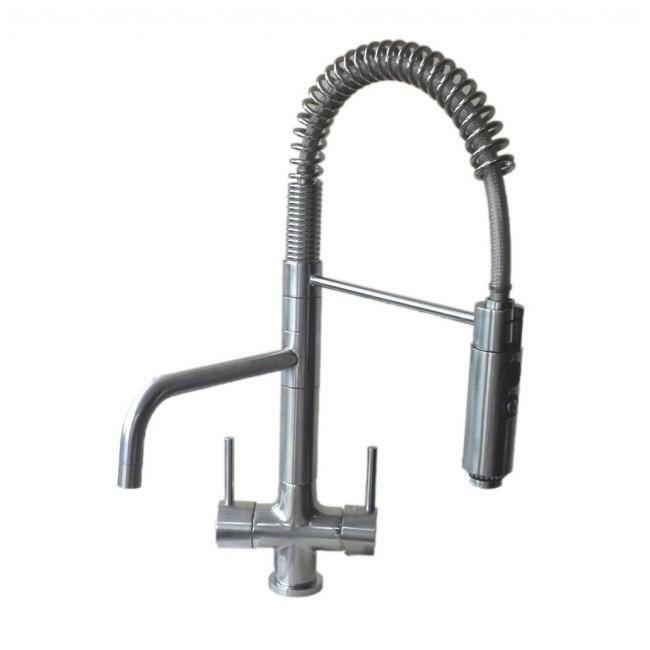 Ideal for connecting to an undersink water filter for the convenience of pure, filtered water on tap.